No problem hun! Happy reading! Can’t wait to hear what you think of them. Nice pile! 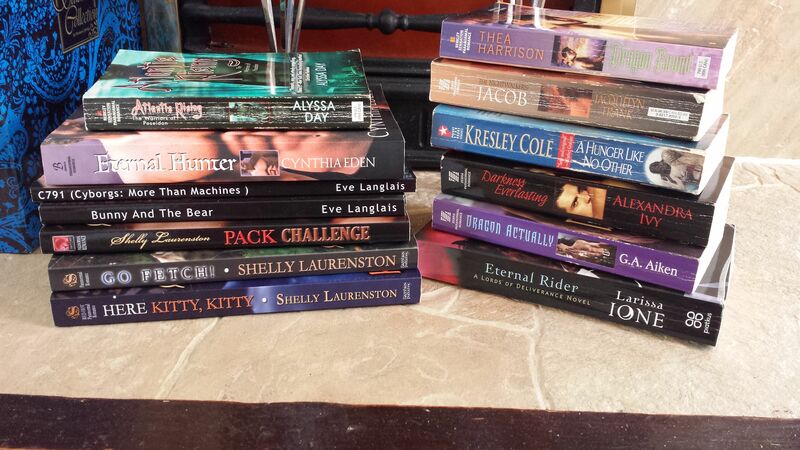 I’m curious about the books from Eve Langlais and Alexandra Ivy. Have fun reading ^_~.